Iron Nanobeads are polypeptides which are a type of iron found in animal blood. Typically, we get iron from the foods we eat, but, as athletes, we need more than the average person to help maintain our physiques. When you take iron from food or iron nanobeads, that iron becomes part of your hemoglobin and myoglobin. Hemoglobin is responsible for carrying oxygen through your blood to tissues and organs, and myoglobin helps your muscles store oxygen. Without both mechanisms in place, you will not be able to feed your muscles, repair them or grow them. The best foods for iron are dark greens, beef, nuts, and beans. Unfortunately, most people fall woefully short of getting enough iron in their diets due to the high amount of processed food eaten in the western diets. Anemia is very common and increasing due to factors including poor diet and lack of iron. The main symptom is fatigue and exhaustion. Other symptoms are shortness of breath, dizziness, and weakness; all major hurdles to overcome if you want to excel as an athlete. Red blood cells (RBC) will increase on anabolic steroid cycles. Hemoglobin is an iron rich protein in red blood cells which helps your RBC's carry oxygen from the lungs to the rest of the body. Having higher red blood cells is wonderful, but being able to utilize that effect is a tremendous weapon in the gym. Especially, when you are trying to get in that extra rep and maintain your energy throughout your workout. In addition, during the cycle, we know that heart strain will occur, which includes high blood pressure, and other heart symptoms. Your heart has to work harder to carry oxygen rich blood throughout the body, this is why it's smart to give blood on cycle (to check your health). However, it's also important to get in plenty of iron, so that you have enough hemoglobin to help your heart work at an easier pace. If you do not have that mechanism, then heart murmurs, enlarged heart, and even heart failure can occur. Overall benefits of iron nanobeads: muscle health, brain function, heart health and utilizing your red blood cells to your advantage. There is also evidence that iron nanobeads help with chronic diseases, immune system, and helps with insomnia. It is very important not to overload your body with too much iron. If you have allergies from animal products, it may effect you since it is derived from animal hemoglobin. If you have a stomach ulcer, ulcerative colitis, or an iron overload disorder, consult your doctor. Also, pregnant or breast feeding women should consult their doctor. 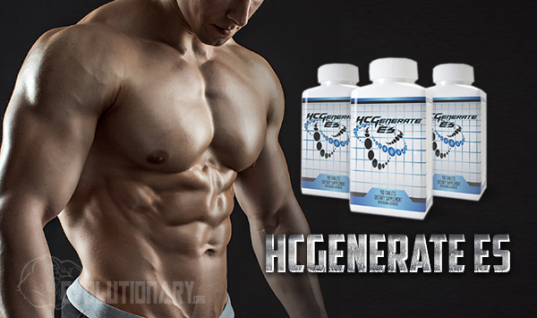 Iron nanobeads work best when combined with a supplemental stack such as HCGenerate ES, which is sold by N2BM.com. Each serving contains a solid 10mg of iron nanobeads, as well as many other supplements. This combination will aid in muscle repair and supply of oxygen required for contraction of muscles. For an athlete, 10mgs of iron nanobeads per day, combined with an iron rich diet, is ample to give your body the nutrition it needs to grow muscle. 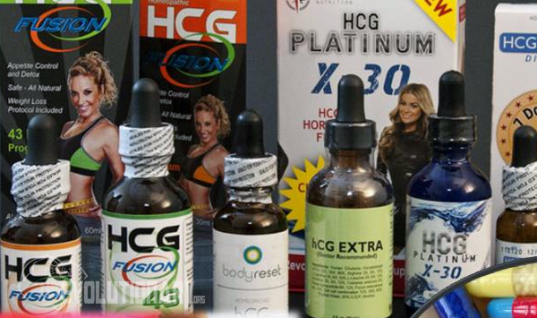 If you want to get everything out of your workouts, sleep better, and get better muscle pumps, then adding iron nanobeads to your supplemental regiment is crucial.